Leaders of Soviet. - Soviet-Empire.com U.S.S.R.
Forum Index » 'Communist' States » Union of Soviet Socialist Republics » Leaders of Soviet. Anyone in here that knows how many leaders it was for the Soviet Union, Talking from Lenin to Gorbachev. Trying to have someone write your high school homework for you? No, if I needed the answer I would find it in the school book, but I dont have one. Well the USSR only lasted from 1917-1991. In 230+ years the USA has only had 44 Presidents. 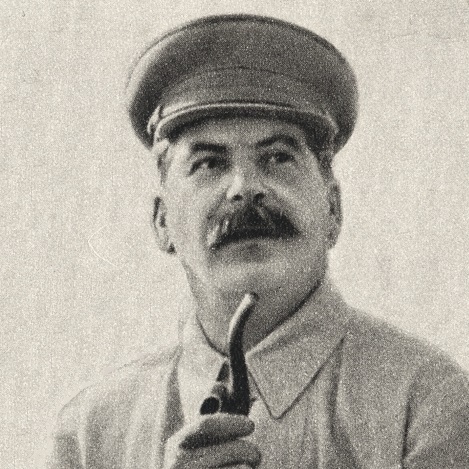 But if you're talking about "leaders" in a broader sense, like people who played an important role in making policy, then there's far more: in the 1920s-30s for example there was Molotov, Kirov, Ordzhonikidze, Voroshilov, Andreev, Kaganovich, Mikoyan, Shvernik, etc. But if you mean "leaders" as simply "person recognized as leading X country" then yeah it's just Lenin, Stalin, Malenkov, Khrushchev, Brezhnev, Andropov, Chernenko and Gorbachev. The Soviet Union had few leaders because it collapsed into to a personalised dictatorship under Stalin.. For Politburo, Secretariat, Orgburo and Central Committee leaders see https://en.wikipedia.org/wiki/Template: ... viet_Union (the CCs from 1921-1941 are basically death lsits). The Soviet Union had few leaders because it collapsed into to a personalised dictatorship under Stalin..
Democracy isn't measured in terms of how long the leader of a country is in power. The USSR had 9 leaders in the span of 74 years, whereas the USA had 14 in that same period of time. I don't think this by itself suggests that the USA was more democratic than the USSR. Compare that to Yugoslavia where Tito was declared "President for life," which certainly doesn't sound very democratic.